A Fujitsu Reverse Cycle Air Conditioner is your greatest weapon against Winter. 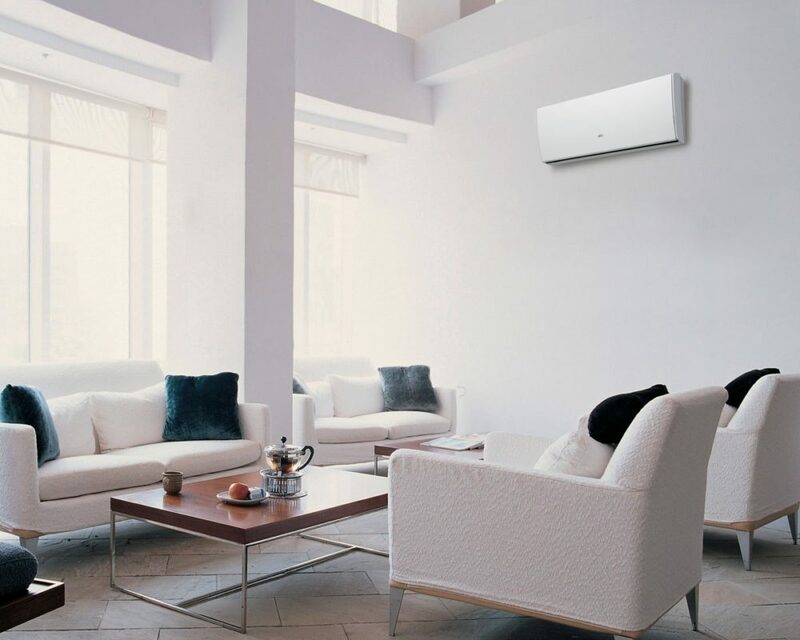 Simply purchase a Fujitsu Reverse Cycle Inverter Split System, Inverter Multi Split System or Ducted System from 9:00am AEST Monday 4th June to 4:59pm AEST Monday 3rd September 2018 and be honoured with a Pre-paid Visa card worth up to $400*. Plus, each valid claim will automatically go into the draw to win a year’s worth of groceries valued at $13,000. There are 10 to be won. Purchase an eligible product between 06/06/18 and 03/09/18. Go online to claim up to $400 cash bonus and a chance to win a years worth of groceries! Visit our online shop to view our range of Fu-jitsu Split Systems.